The San Jose Earthquakes were off to a dream start after a very early goal by Yeferson Quintana. 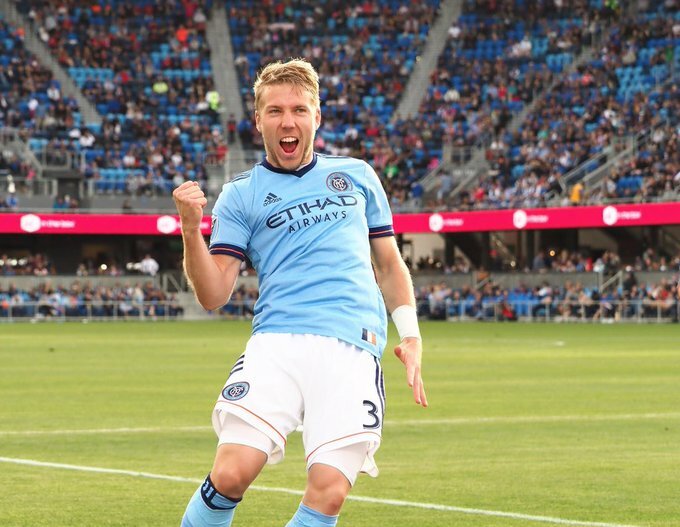 But not even the late injury scratch of David Villa could hold New York City FC back. 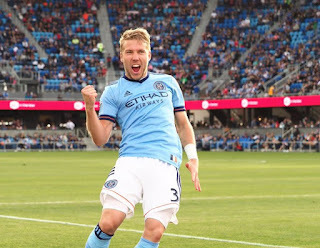 It took until the second half for the NYCFC to figure it out, but the visitors silenced the San Jose crowd with goals from Anton Tinnerholm and Maxi Moralez to finish 2-1.